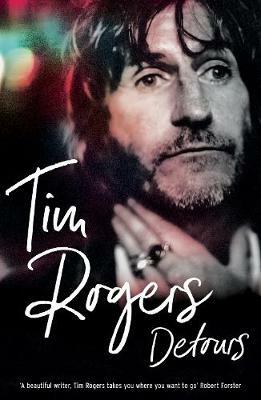 Tim Rogers of You Am I has always been a complicated man: a hard-drinking musician with the soul of a poet; a flamboyant flaneur; a raconteur, a romantic and a raffish ne'er-do-well. In this offbeat, endearing memoir, Tim walks us through years jam-packed with love, shame, joy, enthusiasms, regrets, fights, family - and music, always music. 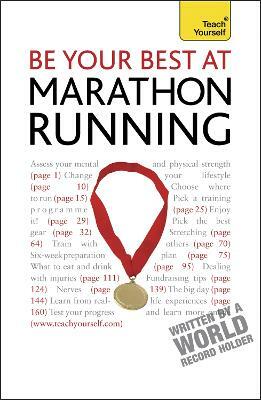 A work of real grace and tenderness, Detours is often impossibly sad and beautiful - but also full of wit, wordplay and punching jolts of larrikin energy to make you laugh out loud. 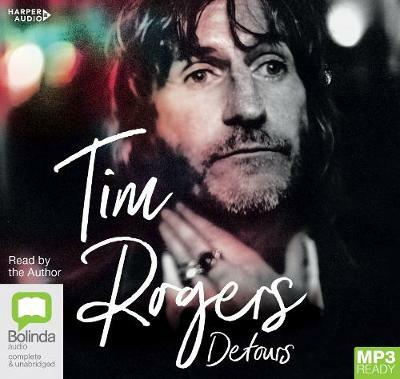 Buy Detours by Tim Rogers from Australia's Online Independent Bookstore, Boomerang Books.